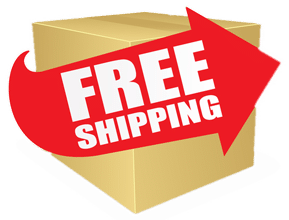 Established in 1983 as a recognized Manufacturing and export-trading house. 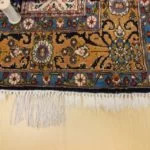 Miras Crafts is a Sister Concern and Online Business Chain Of “Miras Carpet Industries” Miras Crafts is a leading Carpets and Rugs Manufacturer, Carpet Dealers In Bangalore online and Offline in India. 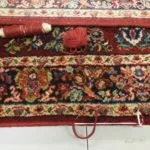 Miras Crafts is engaged in the business of Handmade Carpets, Rugs, Handicrafts, Pashmina Shawls, Cashmere Stoles, Women Stoles, Jewelry’s, Silks and other Heritage items of India and the Middle East Miras Carpet Industries was Initially established in 1983 as a recognized export-trading house. Miras Crafts has successfully contributed to improving the cottage and village industry in India and has helped artisans and master craftsman to present their art to international buyers worldwide. 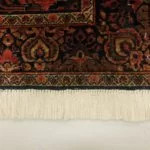 Carpets and Rugs Manufacturer, Supplier and Dealers in India. Shopping for a Carpet should be an enjoyable experience. Unfortunately this isn’t always the case. 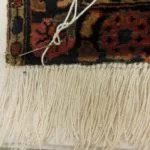 However, at Miras Craft we ensure that our customers are educated about carpets prior to buying. We are synonymous with honesty, integrity and reliability. We only sell beautiful carpets and never our ethics. 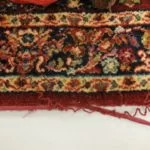 Miras Craft believes in educating its clients by providing in-depth carpet knowledge and the nuances of the art of carpet weaving. 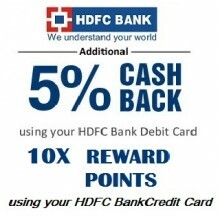 by using Hdfc Credit and Debit Card. Miras Carpet And Make Most Of It. It's Now Are Never Offer Hurry Up. 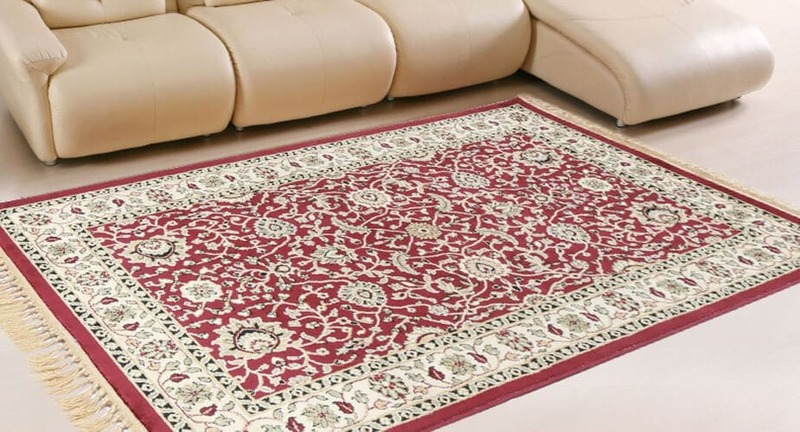 Add a dash of elegance and vibrancy to your living room area by laying this carpet from Miras. 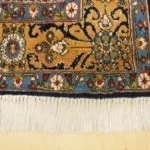 Featuring a fabulous design, this handmade carpet will certainly garner attention from your guests. 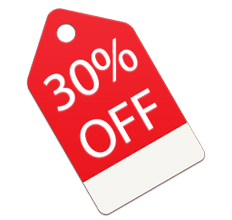 Best Handmade Carpets with Latest Designs – I had recently renovated my house and was looking for a few good quality carpets. After a thorough survey, I finally found Miras Craft and I am very satisfied with the purchase of my new silk and woolen rugs. Highly recommended. 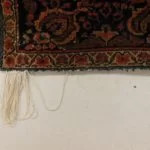 Huge Variety at Best Prices – There are so many carpet stores around the city, however, I was recommended to Miras Craft by my sister who has been buying carpets from them for the past 25 years and is extremely happy with their products and service. They shipped my 4 runners to my house in San Francisco and was home delivered. Would love to go back again.